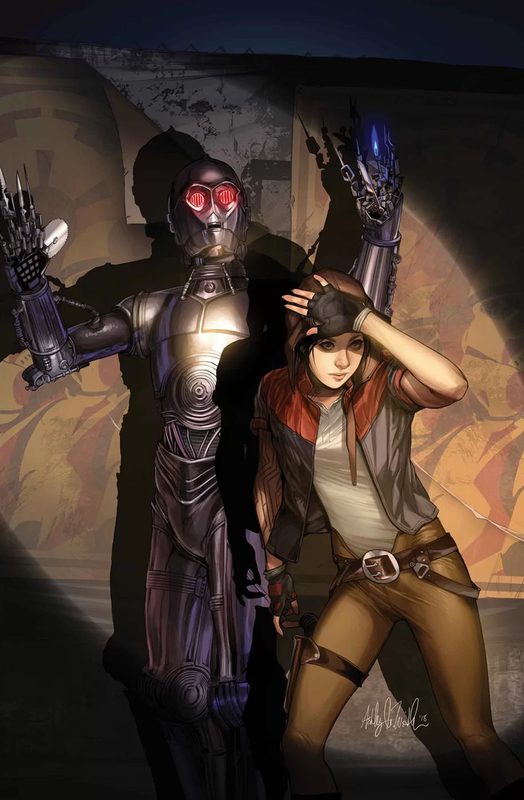 Doctor Aphra #30 gets introspective as the characters discover some dark truths about themselves. 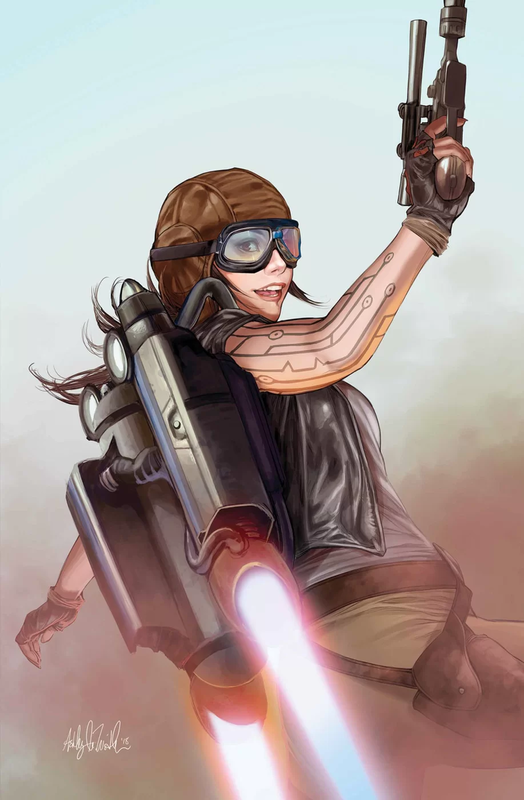 Click here to read our full review. 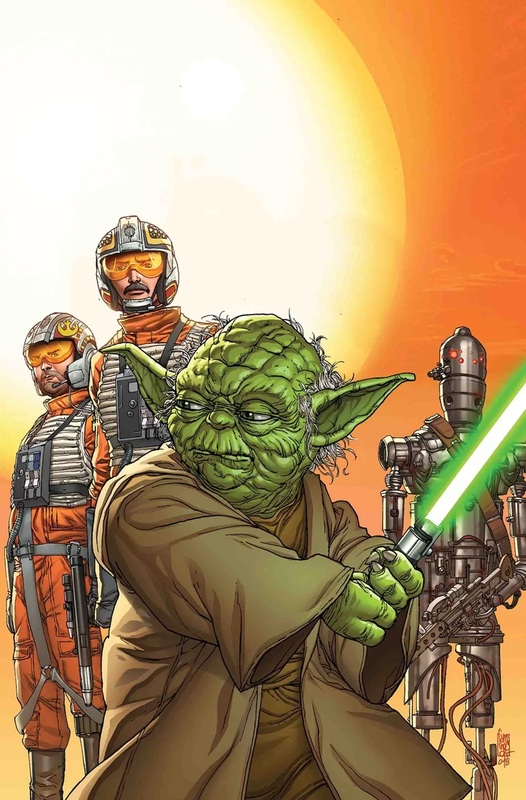 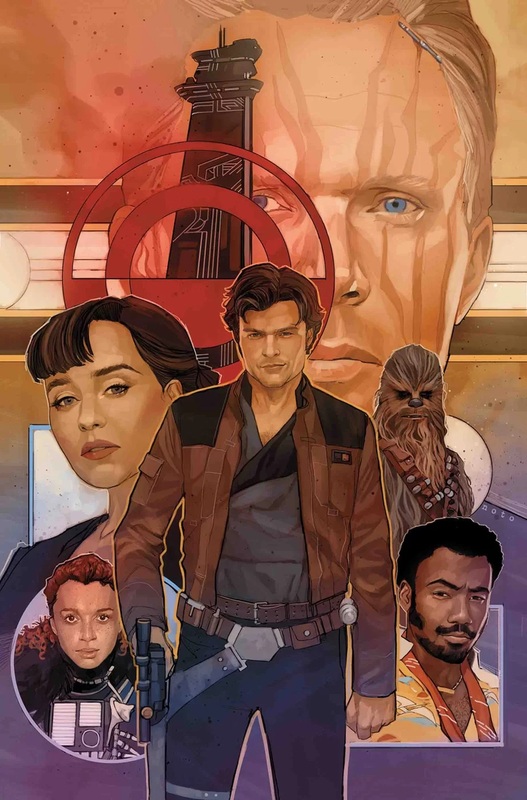 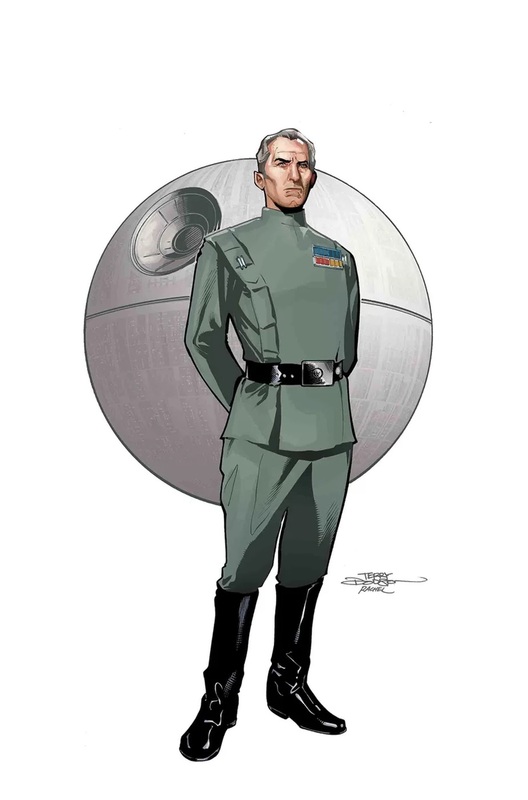 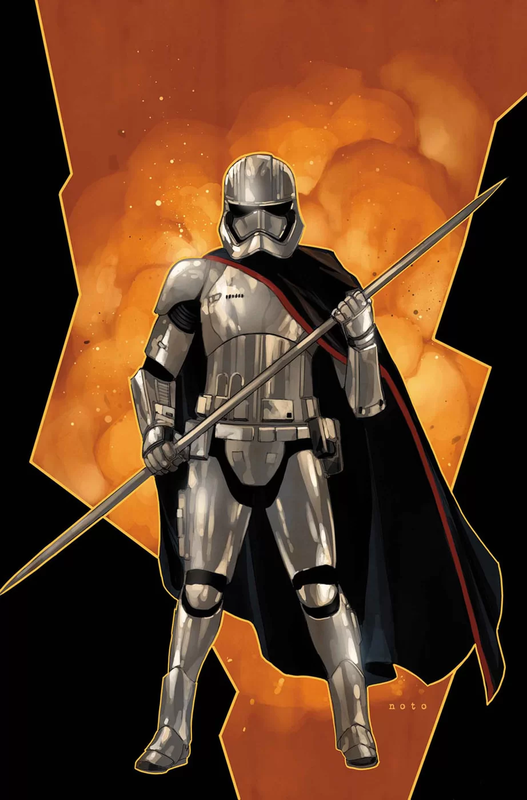 IDW and Marvel each have two new Star Wars releases today. 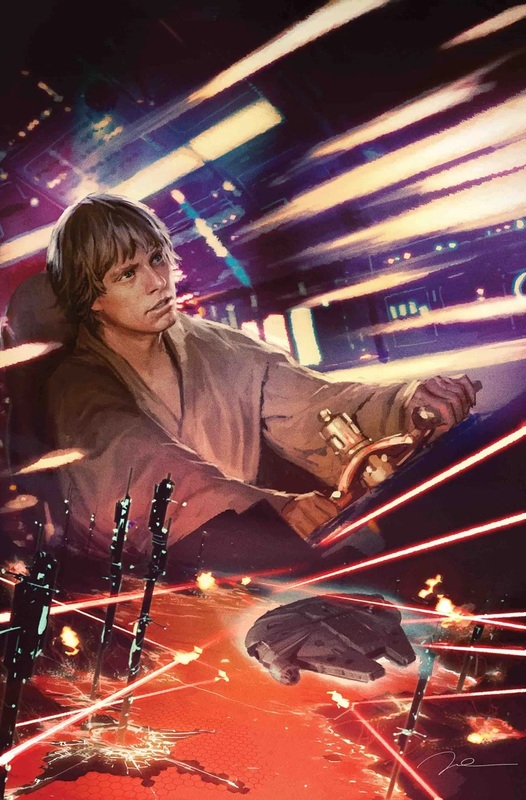 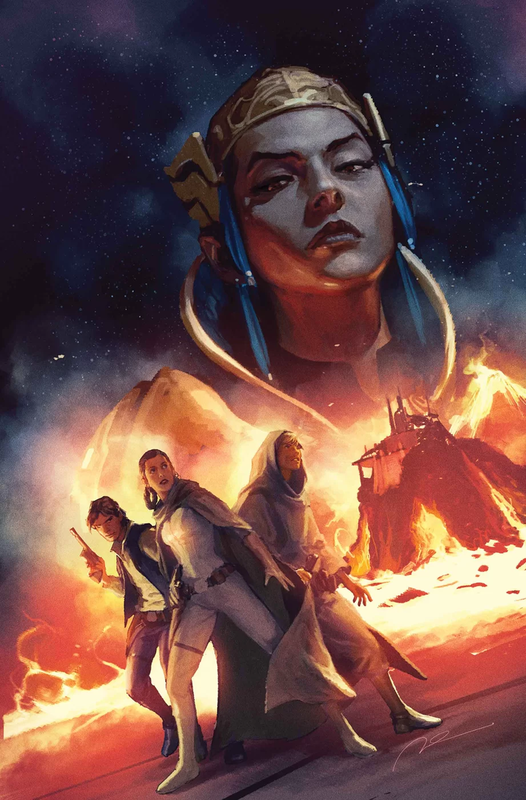 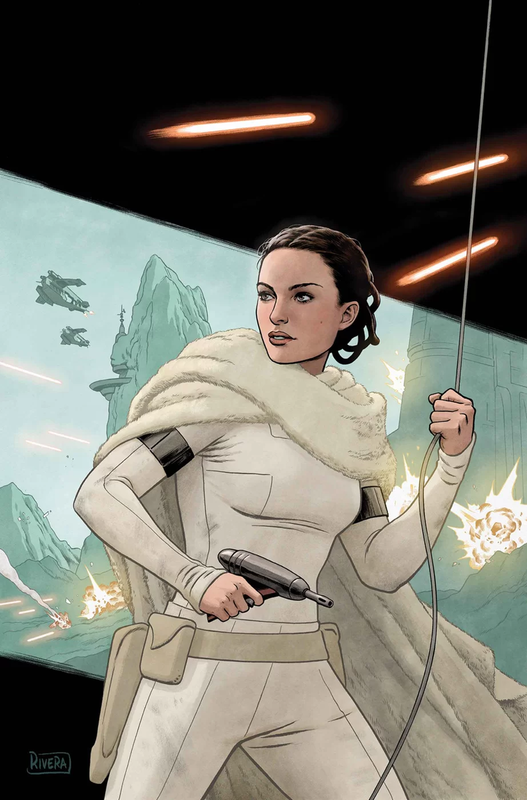 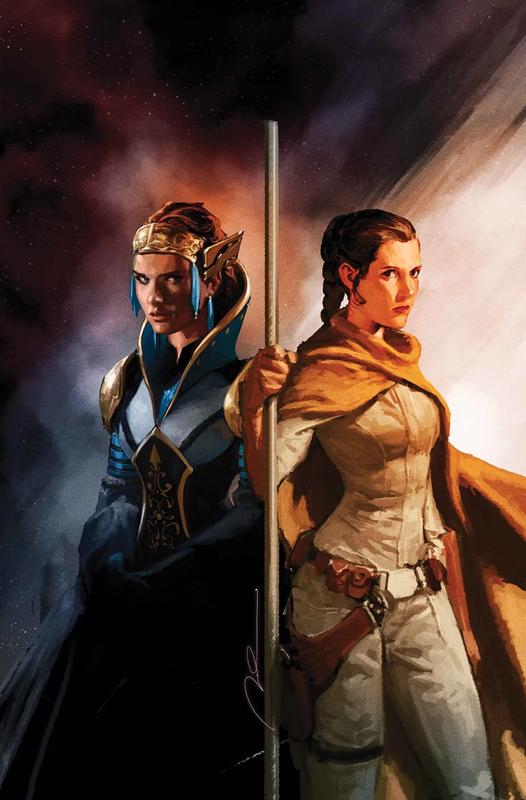 Here’s our reviews of Vader – Dark Visions #1 and Padme Amidala #1.